James Butcher is an experienced coach and facilitator specialising in appreciative learning – helping his clients to learn from their strengths and successes, and to do more of what they do well. James focuses on helping others develop team excellence, personal effectiveness, successful collaborative relationships, and resilient leadership. His work includes coaching individuals, designing and facilitating development programmes and team events, mediation, and advising on organisational and leadership development. James is known as an insightful coach, a skilled facilitator, an energising trainer, and someone who brings rigour to the application of psychology to the world of work. He has worked with a wide range of organisations in the public and private sectors. 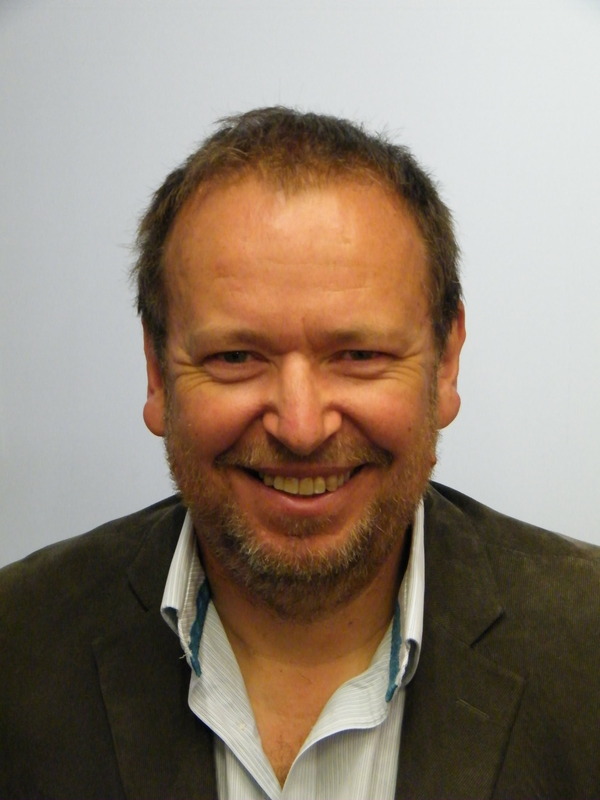 James has a BA (Hons) in Psychology, a Diploma in Management Studies, a Diploma in Counselling, and has completed the Advanced Training in Transactional Analysis Psychotherapy. He has trained in the use of Appreciative Inquiry, and recently completed an MSc in Applied Positive Psychology at University of East London.